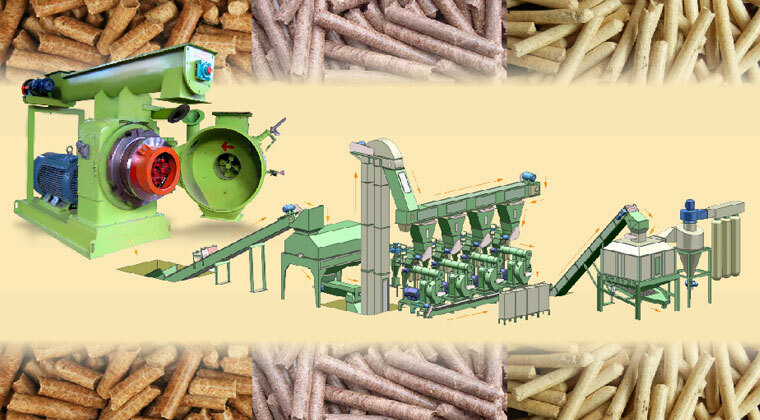 ABC Machinery provides wood pellet project and straw pellet project to you. ABC Machinery provide you every quality parts with our unique know-how, veteran technicians and sophisticated tools. 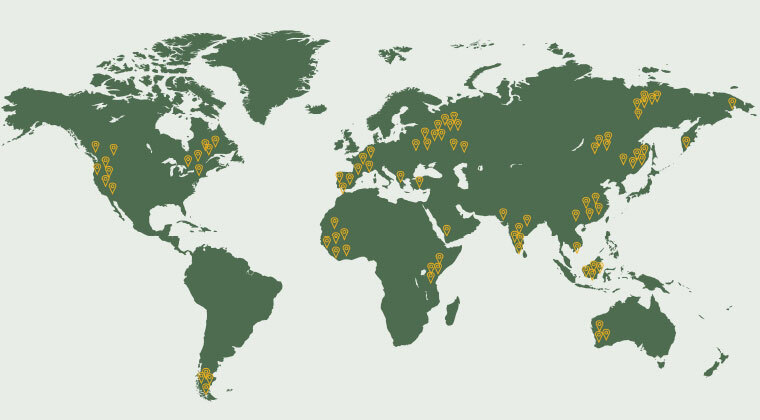 148 projects built in UK, Australia, India, Indonesia, etc. Want to know why they all choose ABC Machinery? 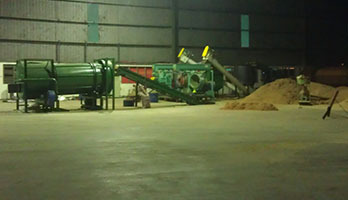 Making pellets is not only to help you recycling the waste, but it’s more about make money. Simply input data, e.g. 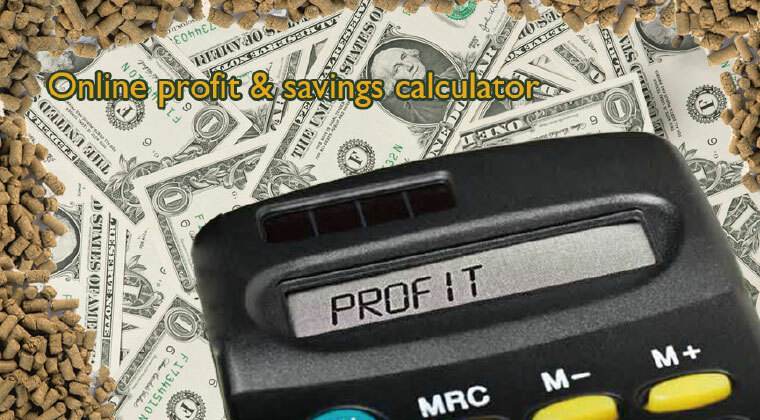 price of raw material, and you will check how much your profit is in seconds. 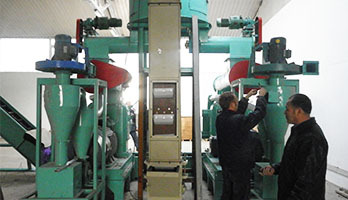 No.1 market share in China, more than 170 wood pellet plants running in southeast China, convenient for your on-site investigation. 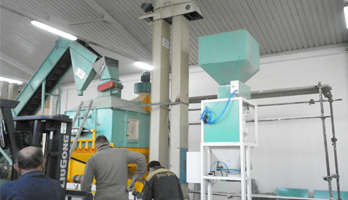 10 patents innovation technology guarantees the quality of every equipment of the biomass pellet projects for customers, e.g. the smart cooling system, the 3 cylinder dryer, etc. Cooperate with Tsinghua University, the highest college in China, and supported by Ministry of Agriculture. 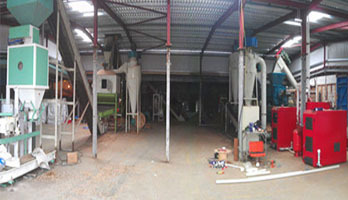 ABC Machinery biomass pellet mill is practically proven to make pellets from the following materials: dry sawdust, wet sawdust, logs, bamboo powder, wet bamboo shavings, canola, corn stalk, and cotton bar, straw, rice husk, bagasse, palm pomace and MDF powder. 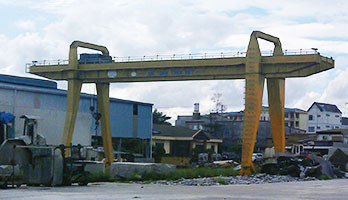 The highest capacity of 150,000 t/y is realized. 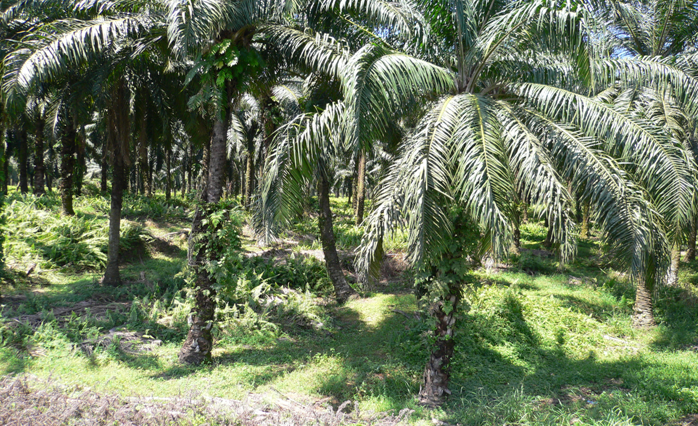 24 hours nonstop lubrication, less man-hours, more output. 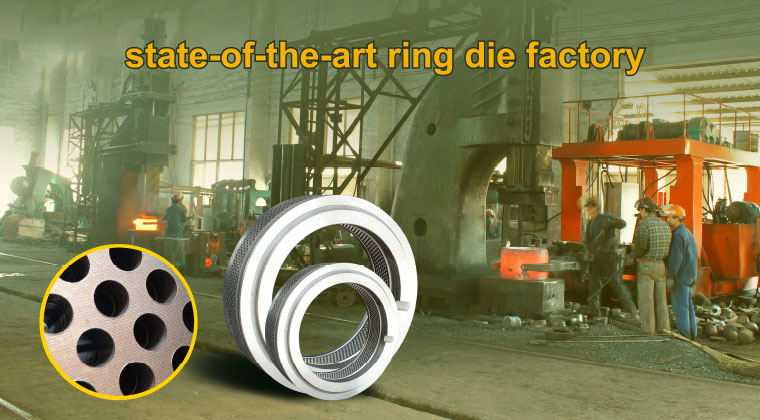 The patented cooling system extends the service time of roller bearing up to 70% more. PLC intelligent control, smart, and reliable. 30% energy saving than other Chinese competitors. We use the world advanced gear drive transmission technology, which is also adopted by other world leading wood pellet plant provider, such as CPM, etc. 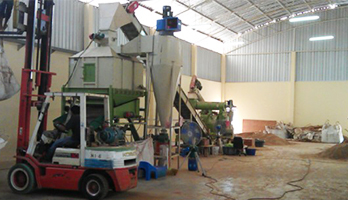 ABC Machinery is a manufacturing enterprise specializing in the production of wood pellet lines (such as sawdust pellet line, straw pellet line, etc), providing with you with complete turn-key project services including consultancy, design, manufacture, installation,spare parts, maintenance, etc. READ MORE. 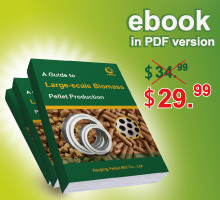 What is a qualified wood pellet? 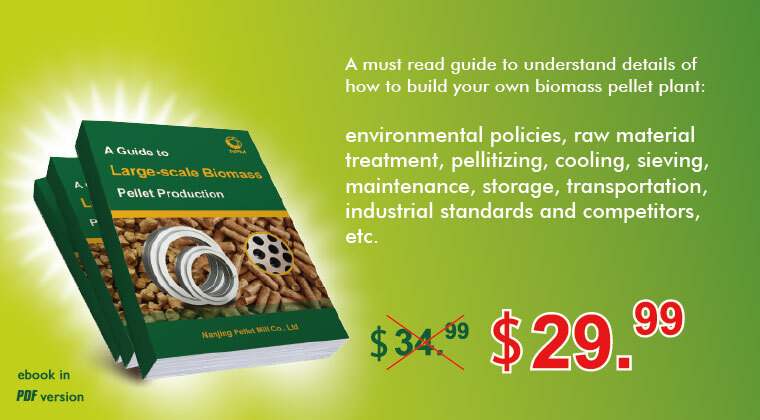 How is biomass pellet produced?